It was originally called Yoga College of India, one of the 1st Bikram Yoga Schools in the world! Jimmy Barkan, founder and owner was Bikram Yoga’s most senior teacher! 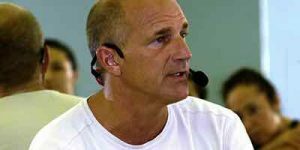 Barkan and Bikram split in 2002 and Jimmy went on to create The Barkan Method! 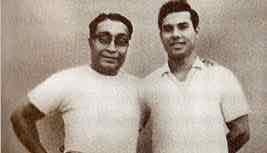 Our Lineage starts with Yogananda to Bishnu Ghosh to Bikram to Barkan!